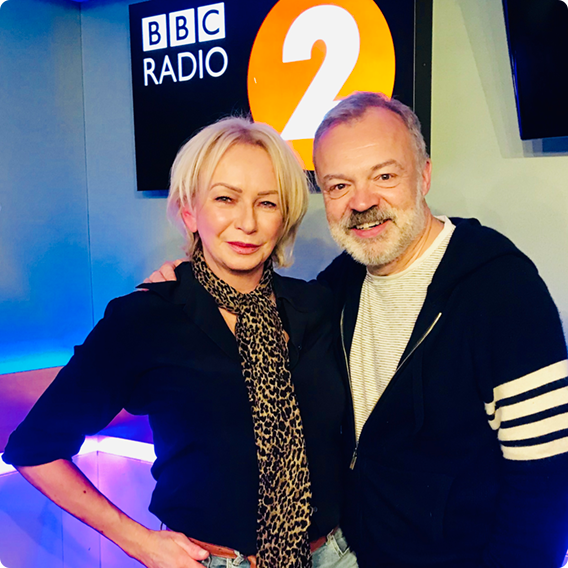 Our wonderful creator and producer Judy Craymer recently appeared on Graham Norton's BBC Radio 2 show, chatting about all things MAMMA MIA! If you missed it catch up here. 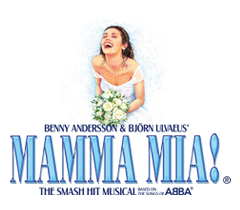 Don't forget to follow Judy Craymer on Instagram to see exclusive MAMMA MIA! content.